Summer in Seville is hot, and we mean really hot. Thankfully, the people of Seville are a creative bunch and have all sorts of ways to escape the heat. These range from water sprays at restaurants to a wide range of indoor museums. But our favourite way to escape the heat is to go up. To take advantage of the cooling breezes, many rooftop terraces have been opened to the public in the form of bars. Affording not just a cooling breeze, but an amazing seat from where to admire the city. The skyline of Seville is as varied as it is beautiful, and these terraces make the perfect spot to enjoy it from. 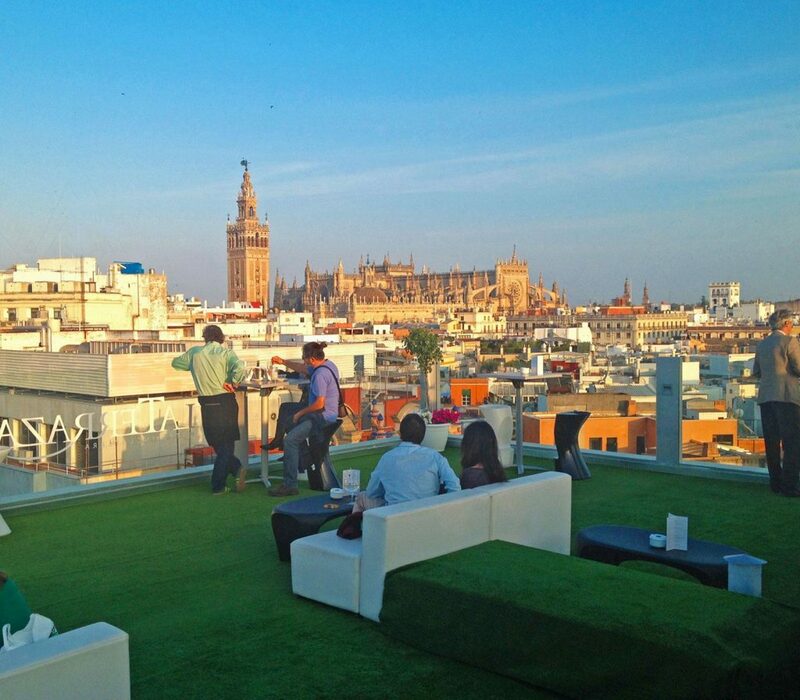 So, without further ado, here are the fifteen best rooftop bars in Seville. 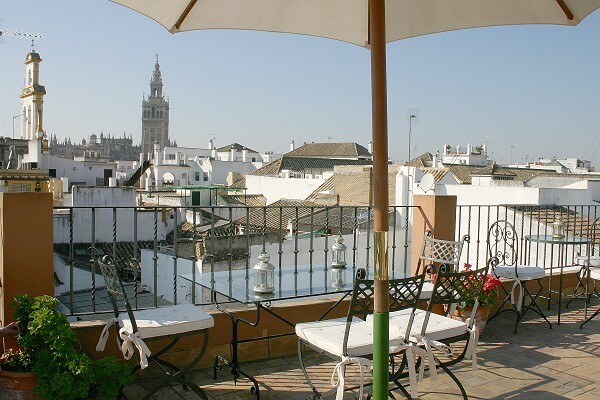 As with most of the best rooftop bars in Seville, we start with a hotel terrace. Many hotels have rooftop terraces with bars open to the public. This quaint little bar in the old Jewish quarter is a delightful place to go to get away from the crowds high above the tight streets of Santa Cruz. In the year 1956, the American artist John Fulton moved to Seville to pursue his dream of becoming a bullfighter. The house where he set up his studio has today become Hotel Palacio Alcazar. The terrace at the top of this hotel offers one of the best rooftop bars in Seville. Although small, this bar has a unique view of the cathedral and Alcazar and is much less known about than some of the bigger terraces close by. Sitting on the banks of the river by the Triana bridge, Mariatrifulca is one of the most popular restaurants in Seville, and the terrace at the top offers a truly unique vista of Seville from across the river. 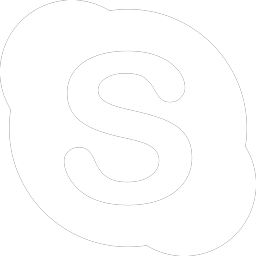 If you’re look for a pleasurable evening of fine dining and romance then look no further than here. The worlds largest wooden structure is the Metropol Parasol. 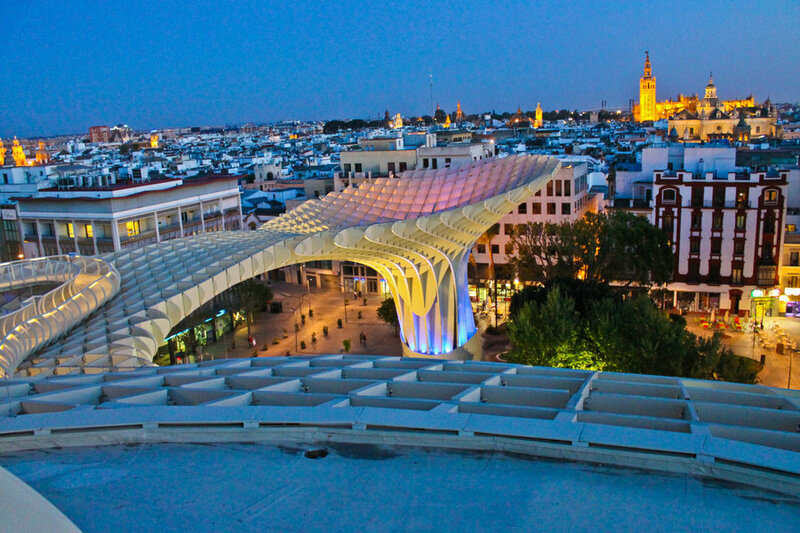 Known locally as las setas (the mushrooms), the viewing platform at the top hides one of the best rooftop bars in Seville. unbeatable views of the skyline of Seville accompany this popular bar at the top of a truly unique landmark. Offering a more alternative option in our countdown of the best rooftop bars in Seville is the terrace at the top of Corner House hostel. 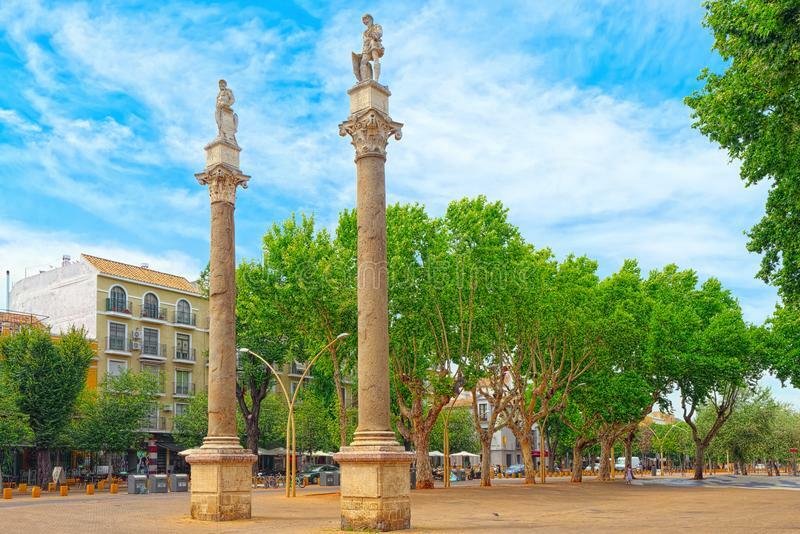 The aesthetic could be described as hippy chique, and sits perfectly in sync with the Alameda de Hércules below. The Alameda is one of the most popular places in the whole city for locals to go and grab a drink, and this rooftop bar offers a convenient spot from which to people watch. Outstanding food and amazing atmosphere come together to make this unassuming location one of the best rooftop bars in Seville. A great view of Las Setas and out on it’s own in this corner of Seville. If you’re in the area, you can’t go wrong with this bar. 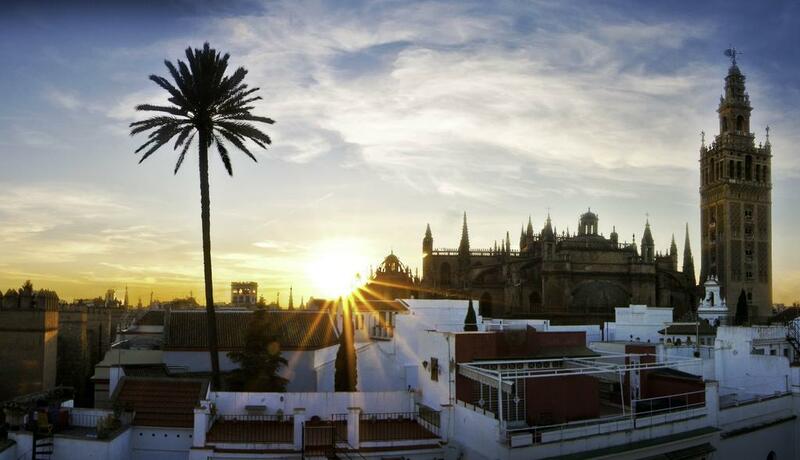 One of the most revered hotels and restaurants in Seville, EME also has one of the best rooftop bars. 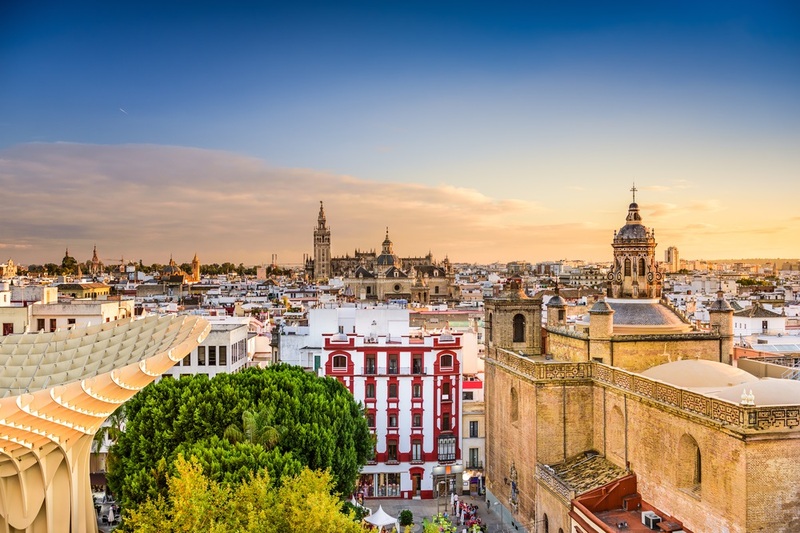 With unbeatable views of the cathedral and a swimming pool, no list of the best rooftop bars in Seville would be complete with this iconic hotel being mentioned. Speaking of iconic hotels, if anyone can rival EME as the most famous of the best rooftop bars in Seville, it’s Hotel Doña Maria. The classic recipe of outstanding view, delicious cocktails, and rooftop pool come together once again here to provide competition at the high end of central hotels.  Hidden deep in the Santa Cruz neighbourhood is Hotel Fernando III. 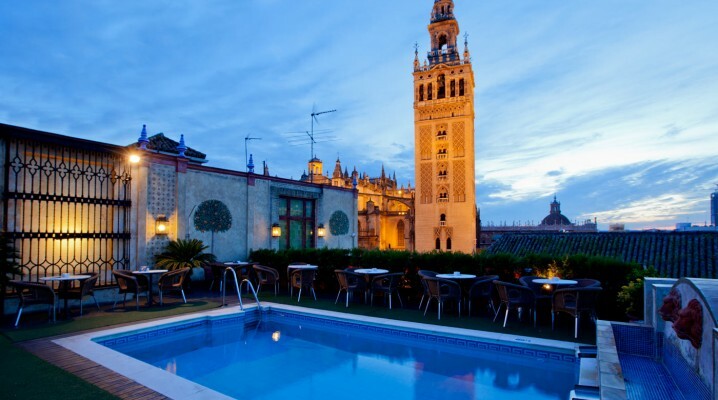 This hotel has on of the best rooftop bars in Seville. There are a few other bars in Seville that can offer a view over the Jewish quarter, but the view from Fernando III is one of the best. There are countless bars in and around the Alameda de Hercules. However, very few can offer the same views as the rooftop bar atop patio. There can be very few food courts in the world as good as this one! Complete with a fantastic bar, and occasional musical performances, this little-known spot at the top of the Corte Ingles is, without doubt, one of the best rooftop bars in Seville. If you’re looking for a rooftop terrace with a slightly different perspective of the city then this is the place to come. Sitting over the river in Triana, there are no other bars in Seville offering such nice views of the river. 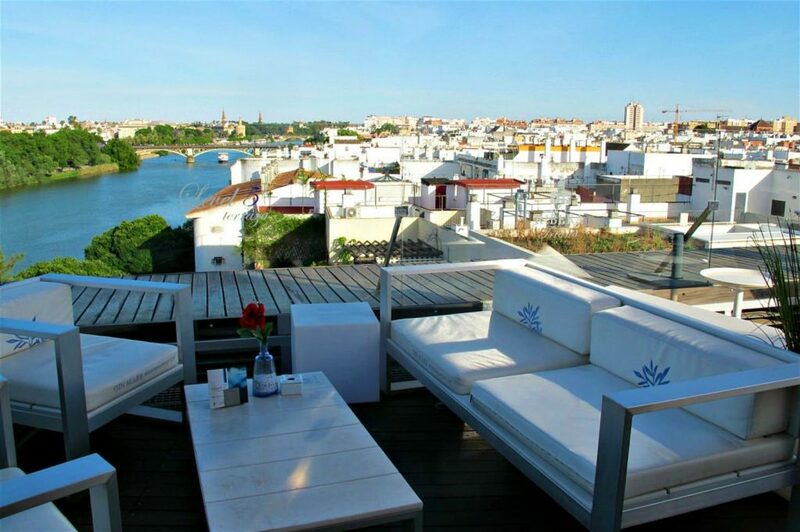 It is for this reason that it is so high up in our list of best rooftop bars in Seville. This bar is the first stop on our rooftop walking tours, and so it goes without saying that we are fond of it. Very few places offer such a broad view of the skyline. Comfortable seats and good service make this terrace, across the plaza from the town hall, simply a delight to come to. As we enter the end of our countdown of the best rooftop bars in Seville, we come to our favourite of all those with a cathedral view. Pure Vida is a tropical themed bar at the top of Hotel los Seises. This place has unbeatable vibes and a spectacular view. In our opinion, the absolute best rooftop bar in the whole city is the humble Hotel Amadeus. Very few people know about this terrace hidden in the heart of the Jewish quarter meaning you often get the whole thing to yourself. The drinks are top quality, and large. The view is breathtaking, especially at sunset. And the hotel itself is in a building with an interesting history as the home of a family of musicians. 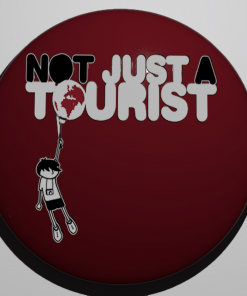 Davey Womack is a tour guide and avid traveller. 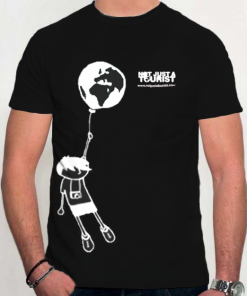 To read about his adventures around the world, visit his personal blog.